The Company has almost 50 years of experience in the field of bulks solids handling & processing. The success of the KÖLLEMANN GmbH is based on our customer-oriented solutions on a high level of quality. Our experienced staff – working in the divisions plant-lay-outing, engineering, project management, design, manufacturing and service – ensures this high quality-standard. Customer oriented solutions for continuos processes in which explosive, aggressive, abrasive or sensitive bulk-solids have to be processed, as well as the production of process-components which guarantee a gentle product-handling and ensure a long lifetime due to their conservative design are the characteristics that differentiate KÖLLEMANN from other suppliers on the market. 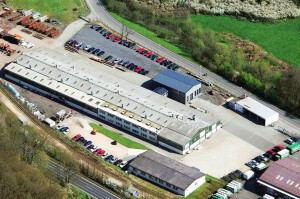 Our facilities are located in Adenau, a small town in the Eifel. 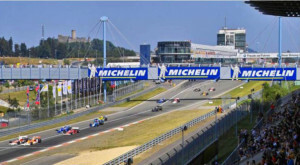 The Eifel is a mountain-range in western Germany formerly formed by volcanic activity, which is known for its beautiful countryside and untouched nature. 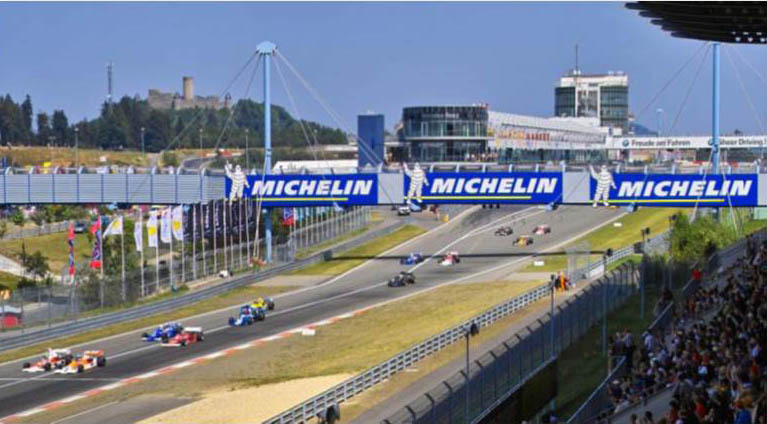 The history of Adenau is tightly associated with the world-famous race-track “Nürburgring” located around the highest mountain within the Eifel called “Hohe Acht”.